Take this course to get a discount! Turn your imagination into manga! This online course includes feedback from the pros, individual instruction and support! 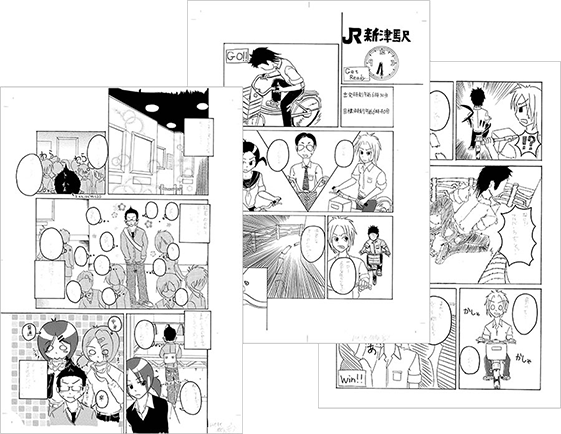 Learn about panel layouts, character creation, etc and create a 16-page manga manuscript. Learn the basic drawing skills and about manga's unique tools and expressions to create a two-page manga manuscript with both characters and backgrounds. 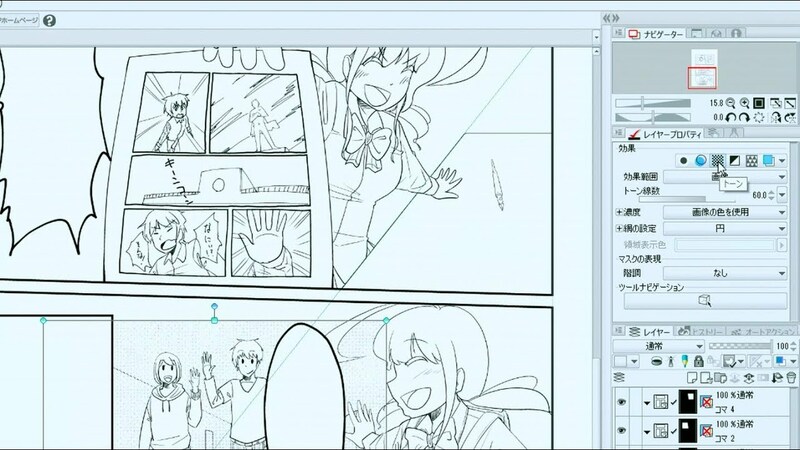 Learn the difference between digital and traditional drawing, and use the basic digital software techniques to draw a manga manuscript and export it. 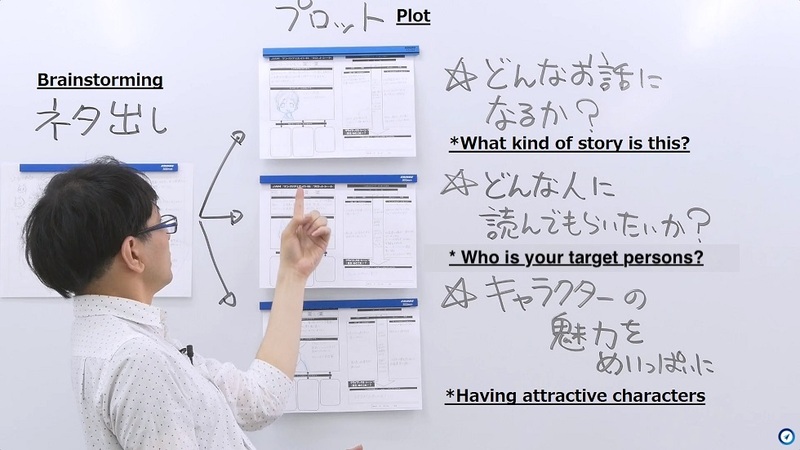 In this course, not only are the explanations given by the instructors subtitled in English, all written Japanese that appears on whiteboards and manga pages will also be overlaid with English translated text and published here on the site. Being able to draw doesn’t mean that you can draw manga-style professionally. Drawing manga is different than just doing illustrations. When drawing manga, your goal is to give stories expression using drawings set in a panel layout. This course offers a curriculum that even beginner artists could complete. You will be able to start drawing your story in manga-style from the 1st panel to the last, even if you have never attempted drawing a manga once. This is a complete "Manga Drawing" comprehensive course that will mainly explain how to draw manga-style panel layouts, tips on how to make a story with a manga-style, etc. 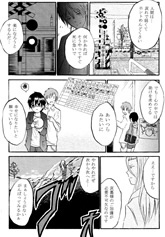 It’s difficult to make a short manga story because all the manga we see feature “long” stories. You want to draw a particular scene but you are tired of thinking about how to get there and how to continue your story after that. You have a complete story but have trouble drawing panel layouts. 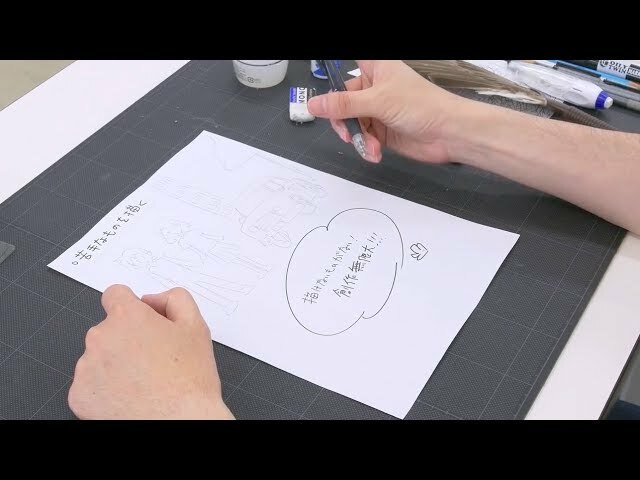 In addition, in our lesson "Basic Drawing Tips", we will give you advice on how to make your story more manga-like and show you the tools professional Manga artists use when creating a traditional manga by hand. 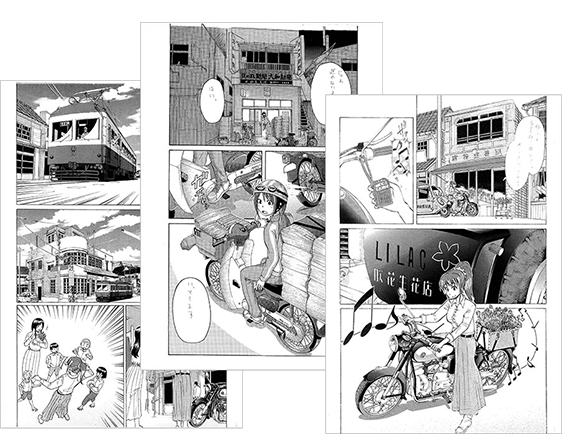 Our "Digital manga" lesson will explain what tools and programs manga artists are currently using to make manga. The curriculum "Manga Drawing Comprehensive Course" is a complete course used to learn basic manga drawing in a general aspect. 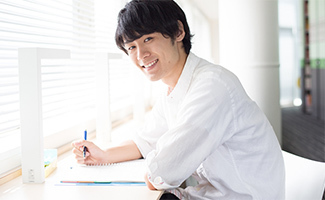 Feature 1: Authentic curriculum supervised by a professional manga college in Japan! This is an authentic curriculum from the Japan Animation & Manga College (JAM), which is one of the best manga college in Japan and has cultivated over 100 professional manga artists since 2000. We will teach lots of know-hows and tips which can not be obtained by only reading textbooks! Our courses are very easy to understand because our instructors are very knowledgeable and experienced. 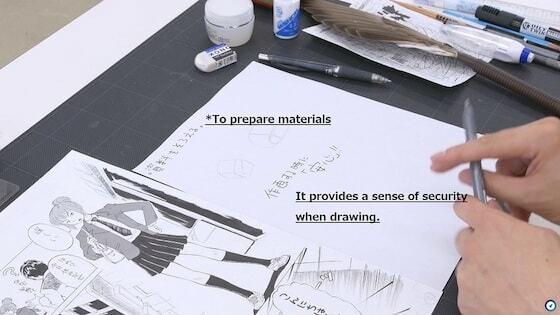 With their guidance you can efficiently learn how to draw manga. Let's learn how to draw Japanese-style manga! Feature 2: Feedback from the professionals! Properly learn the basics of drawing manga with the accurate advice. With our course, you don’t only watch the lesson videos, but are also assigned with 5 tasks in total. With these tasks you can get feedback and advice online from our professional instructors. 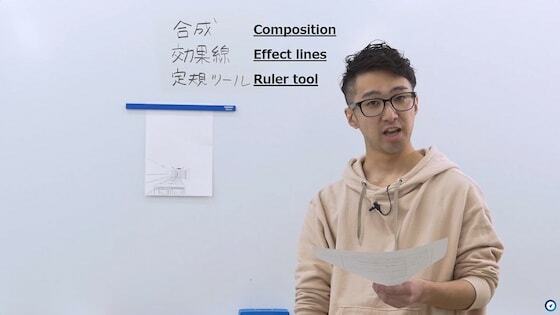 Using a combination of videos and individual feedback from your instructors, you’ll be able to receive the proper guidance to become the manga artist you desire to be. Feature 3: No additional fees! Available forever with just one payment! Even if the course’s term has reached the final date, its duration will be automatically extended for 90 days from the last login date for free by our "Free Course Extension " system. So, as long as you actively log in MANABI JOURNEY, you can keep taking your course indefinitely. Even if you’re a busy person, you can learn with us. Keep coming back to your course to review lessons and participate in the Community even after completing the course! This course will be helpful for both complete beginners and those who already have some experience drawing manga, as it will help you improve your basic manga drawing skills and resolve your problems. Learn about panel layouts and character creation. Learn to make a 16-page manga manuscript. 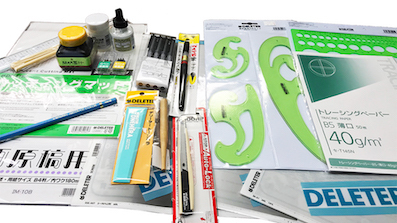 Learn how to use specific manga-making tools. Learn how to create manga-like expressions for your characters. Learn how to create a two-page manga manuscript with both characters and backgrounds. Learn the differences between creating digital and traditional manga drawings. Learn how to use basic digital manga drawing software and how to export your work. Learn how you use “CLIP STUDIO PAINT”, one of the most popular digital drawing softwares. If you are interested in learning how to use this program, we recommend this lesson. * These lessons are provided by Celsys Inc.
Introduction of the tools and equipment used when drawing manga traditionally, and basic usage of these. Note: These lessons are intended for artists who want to draw manga by hand. If you prefer to draw digitally, you can skip these lessons. 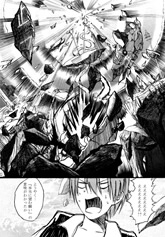 ・People who would like to draw manga, but do not know how to do it. 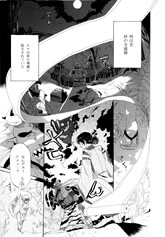 ・People who have already drawn manga, but would like to learn from professional instructors. 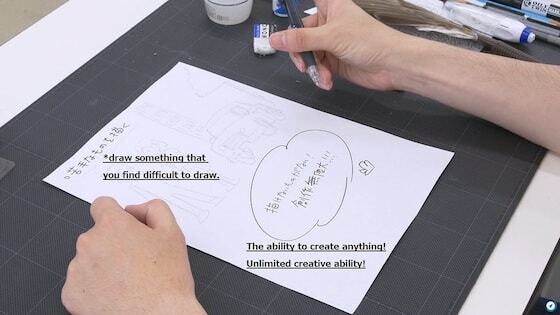 ・People who want to learn manga drawing at their own pace. ・People who prefer learning manga drawing through an institution. ・People who would like to learn seriously, but there is no manga drawing institution in their country. ・People who would like to learn in an institution, but give it up because of high tuition fees. * The main goal of this course is not to cultivate professional manga artists, but to learn how to draw manga-style as soon as possible. 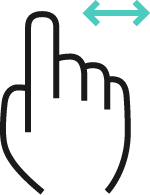 *1: Although you do not necessarily need the indicated drawing tools, we recommend them because they enhance your learning experience. Our "Digital Manga" lesson requires the program CLIP STUDIO PAINT (CLIP STUDIO PAINT EX: with free trial)" made by CELSYS Inc. If you choose to use any other drawing software, it will be difficult to follow our lesson properly. *Please save one task from "Manga / Tutorial 15" or "Manga Drawing Tips / Tutorial 13" to send as your 5th (final) task. *This course does not include guides about coloring because it is focused on techniques used in manga pages and the ability to show expression throughout a story. * This course is covered with "Free Course Extension System ". Professional Manga Artist. Instructor of the “Manga Creator Course”, Japan Animation & Manga College (JAM). After being employed at a certain supermarket, he debuted with a robot-themed manga. 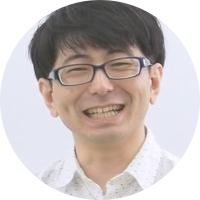 He is skilled in many different manga-drawing styles and is knowledgeable about their differences. Manga is an extension of doodling. Everything starts from that. Let's draw together casually! Instructor in Japan Animation & Manga College (JAM). Alumnus of Japan Animation & Manga College (JAM), Manga Creation Department. After working as an assistant for multiple manga artists, he now works as a manga artist himself. He is an expert in background perspective and loves motorbikes. You can express yourself freely with manga. There are also things you can only express with manga. I hope you have fun studying! Celsys, Inc. is offering a serial code which allows you to use CLIP STUDIO PAINT PRO free of charge for three months (paying customers only). CLIP STUDIO PAINT was the most widely used software on the world’s largest illustration social network, pixiv, in 2017 (results collected by Celsys, Inc., based on the numbers officially released by pixiv). ＊ For information on how to use the serial number, please visit the CLIP STUDIO PAINT website. ＊ The serial number is for the downloaded version only. Please be aware it will not work with the iPad app. At MANABI JOURNEY, we've got courses for all levels of experience. All courses are provided by JAM Japan Animation and Manga College. Each course has its own special features, so make sure to check out what's on offer! 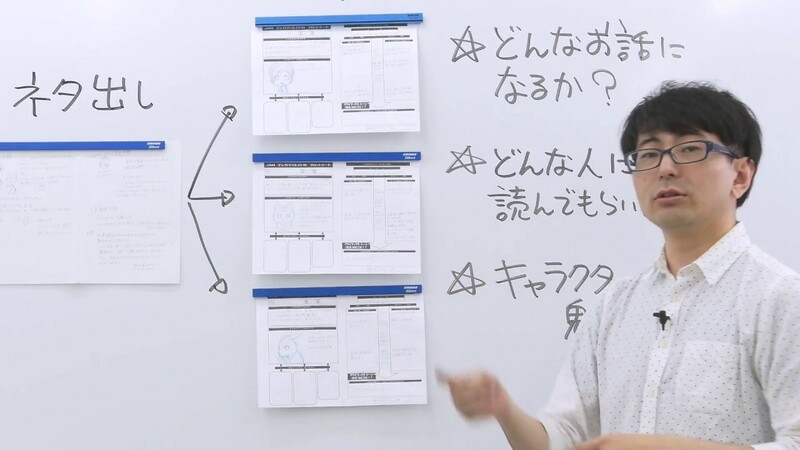 An easy-to-understand course aimed at those with experience creating manga. Learn what you have to think about when making manga and the tips and tricks to make it even more interesting and appealing. Watch a professional illustrator at work and learn their techniques, so that you can create an illustration starting with the rough sketch until the final piece. MANABI JOURNEY is an online school. All courses on MANABI JOURNEY have a standard study period. For example, for the Manga Drawing / Comprehensive Course, this is 12 months. In other words, it usually takes this amount of time to improve your drawing skills and complete the course. However, those who have limited time, such as students and those in employment, can take more time than this if necessary, as long as they periodically take classes. So, rest assured and take your time! There's no membership fees, enrollment fees, or extension fees! All you have to pay is the course fee. Membership registration at MANABI JOURNEY is free, and there are no additional fees; all you have to pay is the course fee. What’s more, if you pay by card, you can choose to pay in instalments. You can meet other students on our exclusive social media platform. Work hard with your fellow students, and become the best you can be! 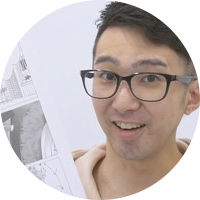 It’s a comprehensive course put together by the well-established JAM Japan Animation and Manga College, which has produced over 100 professional Mangaka (Manga Artists), and will teach you how to create manga from zero to professional debut-level. How do I take the course? Do I have to go to a college? There is a standard study period, but there is no time limit! (*) Please take the course at your own pace! *After the standard study period, if you don't log in to your account for over 90 days, it will be invalidated. We will email you alerts so that you don't forget. You will talk to your professors for feedback, and you can talk to fellow students using our very own social media platform! Work hard and polish your art skills with people from all over the world! Don't worry. This course is based on the know-how that JAM has acquired over many years and the curriculum will support beginners until their professional debut. Therefore, even first-timers or those who want to draw manga for fun will improve their drawing skills. I already draw manga. Do I have to take the course from the beginning? The course is made up of video lessons, so you can skip any that you don't need to watch. However, you might learn something new from going over the basics from scratch! That's just how comprehensive the curriculum is.